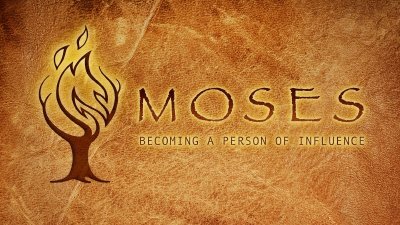 Moses was perhaps the greatest leader in the Old Testament. The simplest definition of leadership is: “Leadership is influence.” But leadership does not begin with people; it begins with you first. Why did God give Moses the blueprints to construct the Tabernacle? It was the one physical place where God could meet with His people for instruction, worship, blessing, and atonement for sin. The tabernacle would be a daily reminder of His presence. Even though we are now able to meet with God anytime and anywhere we like, there is still much to learn from this time in Moses' life. Have you ever faced a situation where you felt like you were just boxed in and there was no way out?  You’re facing a dead end and you don’t know what to do or where to turn. It appears as if no matter what you do, which path you take, which decision you make, you are doomed. But what if it's not the end? During the plagues of Egypt, the Bible says ten times that God hardened Pharaoh’s heart, and another ten times it says that Pharaoh hardened his heart. What does this mean? Why would God harden a person’s heart? At the burning bush, Moses received a huge assignment from God and he had some questions. He wondered how this was going to work. He asked the same kind of questions and offered up the same kind of excuses that you might be asking when God says He wants to do something great in your life. God may not speak to you the way He spoke to Moses, but you do need to recognize what God is calling you to and neutralize the excuses that keep you from pursuing that calling. Moses became God’s man for a special moment in history. He spent the first 40 years of his life thinking he was somebody pretty special. Yet he didn’t become effective for God until he was 80 years old, when he became a person of great influence. So what can we learn from the early life of Moses on our journey to being effective for God?